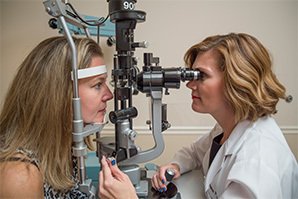 These quizzes are designed to help you determine whether you have certain eye conditions, and which treatments might be best for you. Our LASIK Quiz can help you find out if you’re a good candidate for this popular refractive procedure. 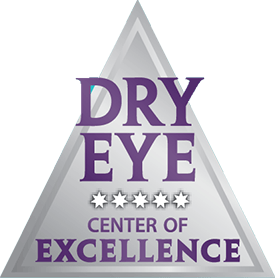 Our Dry Eye Quiz assesses the degree to which dry eyes might be affecting your life, and whether you may want to seek treatment. 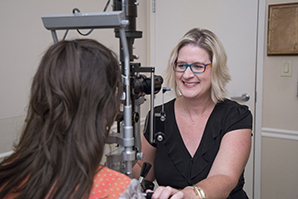 Our Cataract Quiz is designed to determine whether cataracts are affecting your vision and if it’s time to do something about it. Our LASIK Quiz can help you find out if you’re a good candidate for this popular refractive procedure. 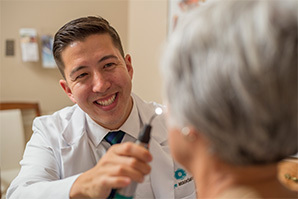 Our Dry Eye Quiz assesses the degree to which dry eyes might be affecting your life, and whether you may benefit from treatment. 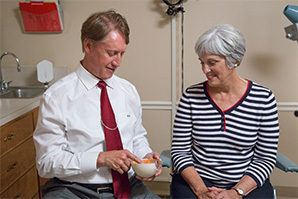 Once you’ve completed a quiz, one of our staff will contact you to set you up with an evaluation, which will help determine whether or not you’re a candidate for treatment. If you have questions, we encourage you to call us directly at (812) 284-0660.